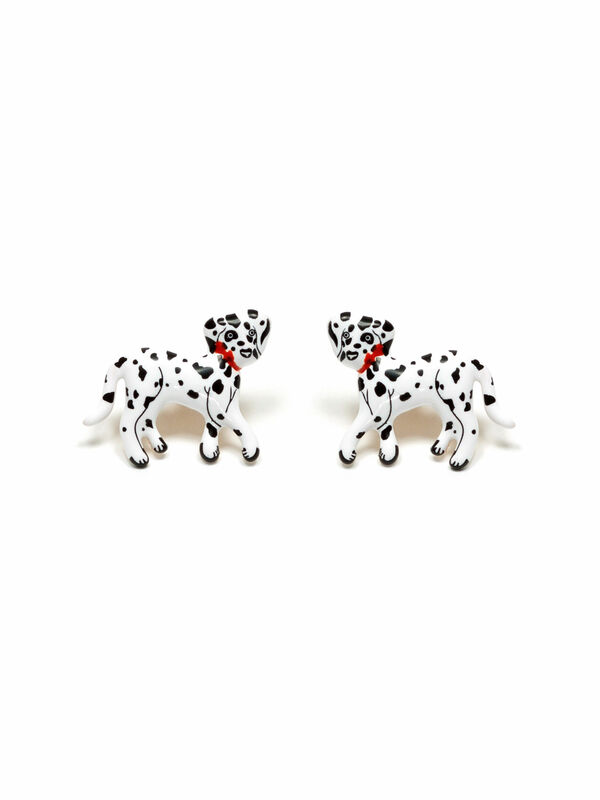 Puppy Love Earrings https://www.review-australia.com/global/puppy-love-earrings-red/RE19ACC271.REBLK019.OneSize.html Spread the Puppy Love with these adorable Dalmatian earrings! In white and black with a touch of red, the Puppy Love Earrings are just the ticket you need to looking cute this season. Spread the Puppy Love with these adorable Dalmatian earrings! In white and black with a touch of red, the Puppy Love Earrings are just the ticket you need to looking cute this season.